Our family just returned from a fabulous Walt Disney World vacation! 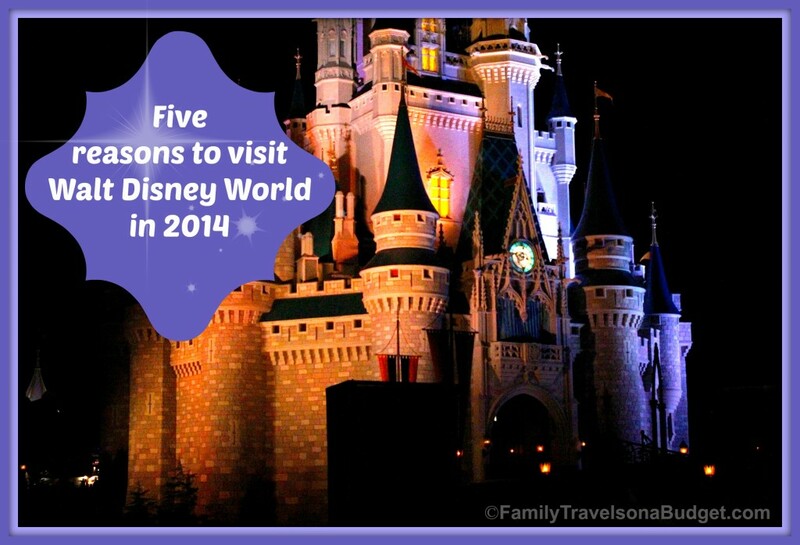 There’s so much new to see that 2014 is the perfect time to get family Disney World tickets! Don’t believe me? Maybe these 5 reasons will change your mind! 1. The Seven Dwarfs Mine Train in Magic Kingdom! This fun roller coaster is great for the whole family, at least for those 38 inches or taller! With surprises around every twist and turn, the ride is a true gem! We loved the twinkling gems, the twists and turns through the mines, and the surprises. If you want to see the ride for yourself, here’s a video! 2. Disney Festival of Fantasy Parade in the Magic Kingdom. 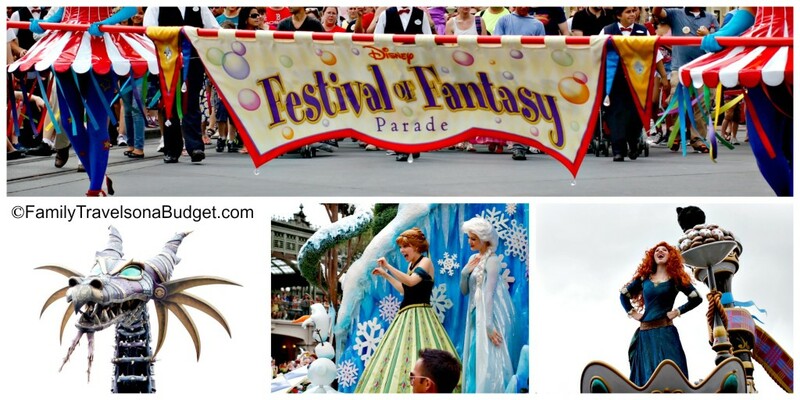 The Disney Festival of Fantasy Parade brings Fantasyland to Main Street, USA with incredible parade floats featuring Merida, Peter Pan, Rapunzel and Flynn Rider, and Elsa and Anna from Frozen! This parade brings out the kid in all of us. You’ll find yourself singing your favorite Disney theme songs and grinning from ear to ear! 3. Morocco Pavilion opens new restaurant, Spice Road Table. This restaurant, inspired by outdoor cafes in the Mediterranean, sits at the edge of Showcase Lagoon in Epcot. The menu offers small plates and specialty drinks, perfect for a casual snack or light meal. Next door to the restaurant, shops and a henna tattoo artist offer more Mediterranean ambiance. 4. 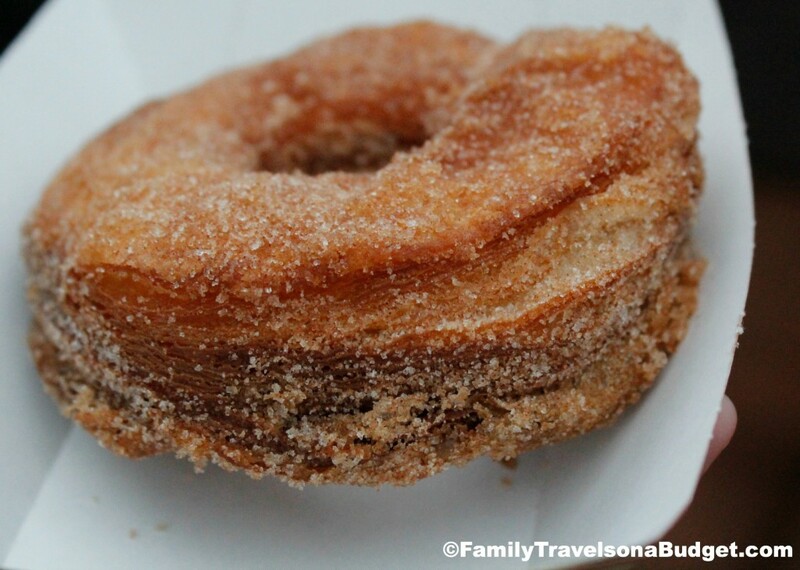 The Croissant Doughnut at Refreshment Port in Epcot. I first encountered this delectable treat at this spring’s Flower and Garden Festival and it made the “essential” list for every trip I make to Disney from here to forever…. yes, it rivals my beloved Dole Whip! It’s light and cinnamony-sweet, with a crispy outer shell and soft, flaky interior. Ohhhh…. I’m drooling on my keypad. Not sure where Refreshment Port is? Turn right as you enter the World Showcase from Future World. Refreshment Port is on your right before you get to Canada! Doesn’t this look fabulous? Oh my goodness…. It’s incredibly delicious!